Have you found you? Have you fallen in love with yourself? Do you even like yourself, currently? I’ve sat in the dark and asked myself this plenty of times since undergraduate studies. 21 turning 22 years of age, I was trying to figure it all out. Now, 10 years later, I believe that I’m close. We are constantly evolving. Just as the Earth spins, we shift ideas and encounter new experiences. Not all will be great, but that’s life, the good and the not so good coexist. 2016. That’s when things started to piece together. So what did I find? I found a scared woman. A woman who felt lost in her own thoughts and emotions. A woman who wept constantly from the loss of loved ones. A woman who half the time has no clue about being a good wife or mother, but finds a way to get the job done. A woman that battles an incurable disease. A woman who brings confidence to others more than herself. A Woman who longs for connections with others, even after they clearly disconnected themselves from her. A woman who still needs approval…. That’s the truth. And that’s just fine. Even with the flaws and doubts, God has still blessed me to be a Courageous woman. A woman who doesn’t quit. A woman that loves hard. A Dependable woman. A Respectful woman. A Supportive woman. A woman that motivates others. A Family oriented woman. A goal getter woman. A woman that’s a Dreamer. A Giving Woman. A woman that is being used for God’s purpose. It’s not easy to see the truth and all that it entails, but we make it harder. Accept the truth. Love You and All of You! 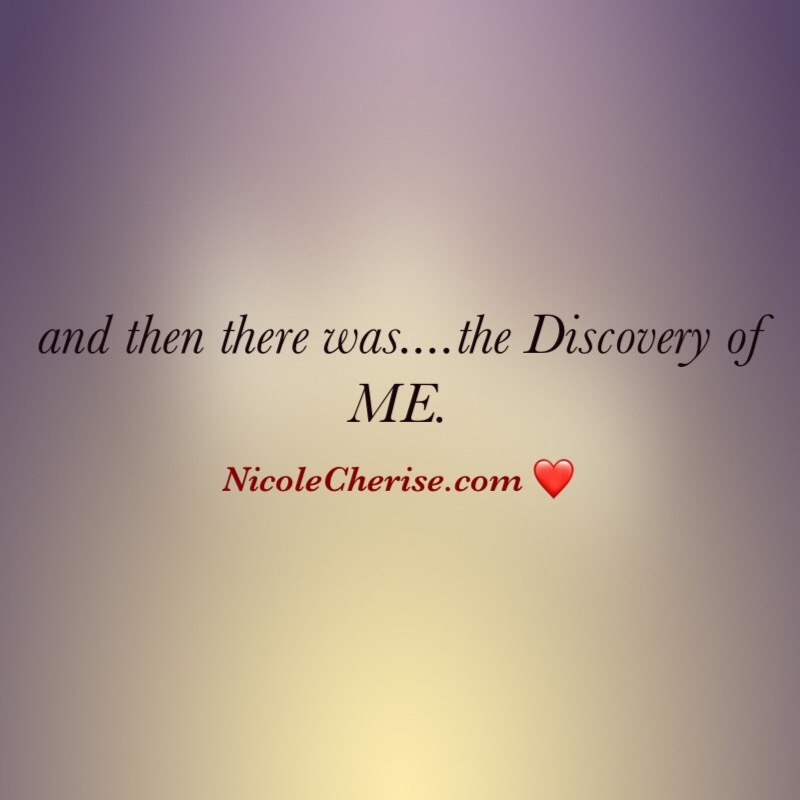 Discover Yourself! Next postSis, you go it! I’m still discovering myself but one thing I do have to see me through life is strength. My great grandmother, grandmother & mother all passed down to me that strength is what will hold me together in life. When I was faced with my greatest weakness, Strength wrapped around me and has not let go. Strength is one of the biggest energy, state of mind that we need. It’s also the first step of any decisions we make as well. Thanks so much for your response!